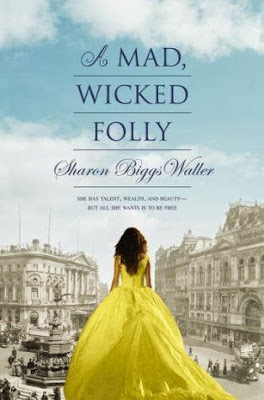 I love historical fiction set in London. I don't think I have read anything set in London as late as the 1900's, but this looks extremely interesting. 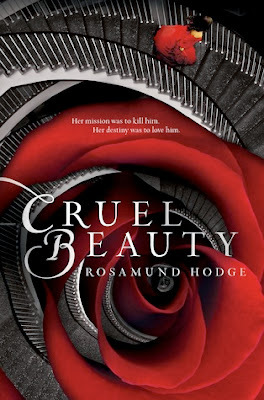 Beauty and the Beast is my favorite fairy tale, and I hope this retelling lives up to its greatness! Downton Abbey meets The Selection in this dystopian tale of love and betrayal. In a fragmented future United States ruled by the lavish gentry, seventeen-year-old Madeline Landry dreams of going to the university. Unfortunately, gentry decorum and her domineering father won't allow that. Madeline must marry, like a good Landry woman, and run the family estate. But her world is turned upside down when she discovers the devastating consequences her lifestyle is having on those less fortunate. As Madeline begins to question everything she has ever learned, she finds herself increasingly drawn to handsome, beguiling David Dana. Soon, rumors of war and rebellion start to spread, and Madeline finds herself and David at the center of it all. Ultimately, she must make a choice between duty - her family and the estate she loves dearly - and desire. I like the psuedo-historical twist to the dystopian story. I love stories about witches and magic so this was pretty much automatically on my TBR. There also seems to be a fantastic story behind the magic with the ambiguity of whether Nathan will be good or bad, or whether the white witches are even good and the black witches are really that bad. This seems like a unique premise, or at least not like anything else I've read. Although there is a Hunger Games feel to it, I think that the adults in prison angle make this stand out rather than being about unfortunate kids. Witches again! Also, I'm intrigued by the trolls and the cursed kingdom. Yulia’s father always taught her that an empty mind is a safe mind. 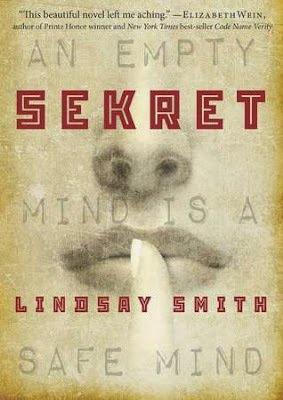 She has to hide her thoughts and control her emotions to survive in Communist Russia, especially because she seems to be able to read the minds of the people she touches. 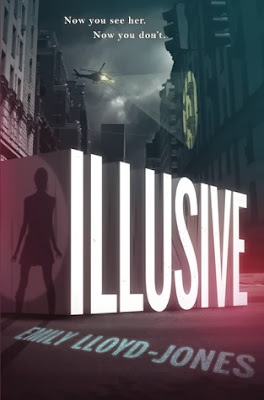 When she’s captured by the KGB and forced to work as a psychic spy with a mission to undermine the U.S. space program, she’s thrust into a world of suspicion, deceit, and horrifying power where she can trust no one. She certainly can’t trust Rostov, the cruel KGB operative running the psychic program. Or handsome Sergei who encourages her to cooperate with the KGB. Or brooding Valentin who tells her to rebel against them. And not the CIA, who have a psychic so powerful he can erase a person’s mind with his own thoughts. Yulia quickly learns she must rely on her own wits and power to survive in this world where no SEKRET can stay hidden for long. I haven't really read anything fictional about the Cold War, but this seems like a good place to start! The blurb doesn't really give us a whole lot of information, but a world where the murder rate is higher than the birth rate is certainly interesting. And more witches! I do hope that the author chooses to turn the ditzy, mean girl cheerleader stereotype on its head rather than perpetuate it. The lines between good and bad, us and them, and freedom and entrapment are blurred as Ciere and the rest of her crew become embroiled in a deadly race against he government that could cost them their lives. Bank robbers with super powers - sounds like fun! What debuts are you looking forward to reading in 2014? I'm looking forward to pretty much all of these as well. 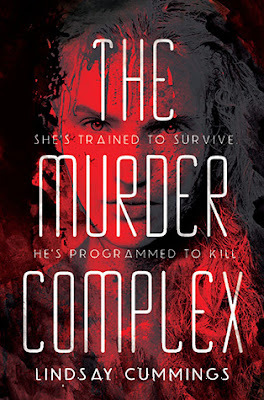 I have read The Murder Complex already though and it was interesting.......if not a bit disappointing all things considered. 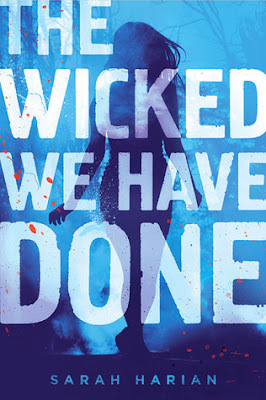 TTT: 2014 Debuts I'm Excited For! I just finished it this weekend and really liked it! Thanks for stopping by! 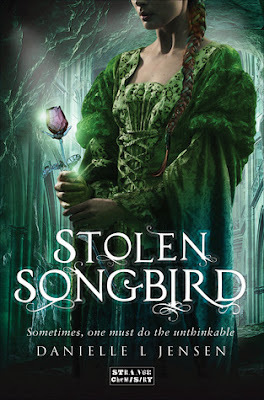 I really want to read Landry Park, Half Bad, Illusive, and Stolen Songbird. 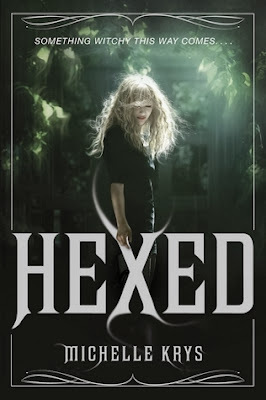 Hexed is also on my TBR list. Great choices, Amber! Thanks for commenting on my TTT post! So many exciting books are coming out this year! 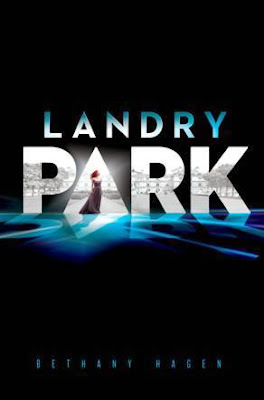 I forgot to put Landry Park on my list. 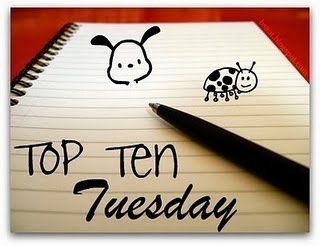 And I added a couple of yours to my TBR list. Great choices! 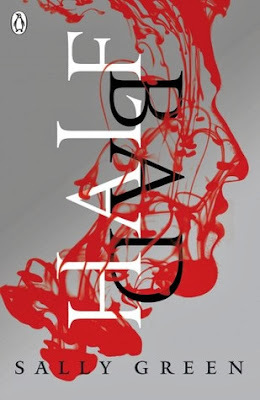 Ooh I don't think I ever bothered reading the description before about Half Bad, but it doesn't sound half bad at all (sorry..I couldn't resist haha). Sekret also sounds great, and it's received some pretty positive advance praise so far, so I'm looking forward to reading that as well. I hadn't actually read the blurbs for most of these, but they all sound pretty interesting. I think I'll have to spend some time on Goodreads researching them better!